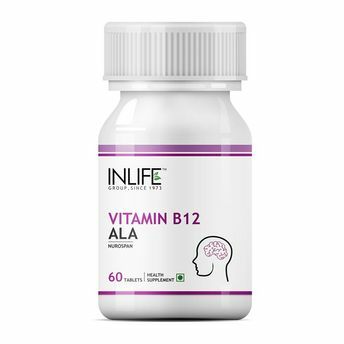 INLIFE Ashwagandha, a Herbal Supplement used traditionally in a. Refresh, Recharge, Revitalize - INLIFE Healthcare Vitamin B12 with ALA supplement offers a wide range of benefits for men and women. This specially crafted 1500 mcg B12 (Methylcobalamine) formula improves the body's ability to convert foods into cellular energy. Lead a healthier lifestyle today! Convert proteins, fats and carbs into energy more efficiently. 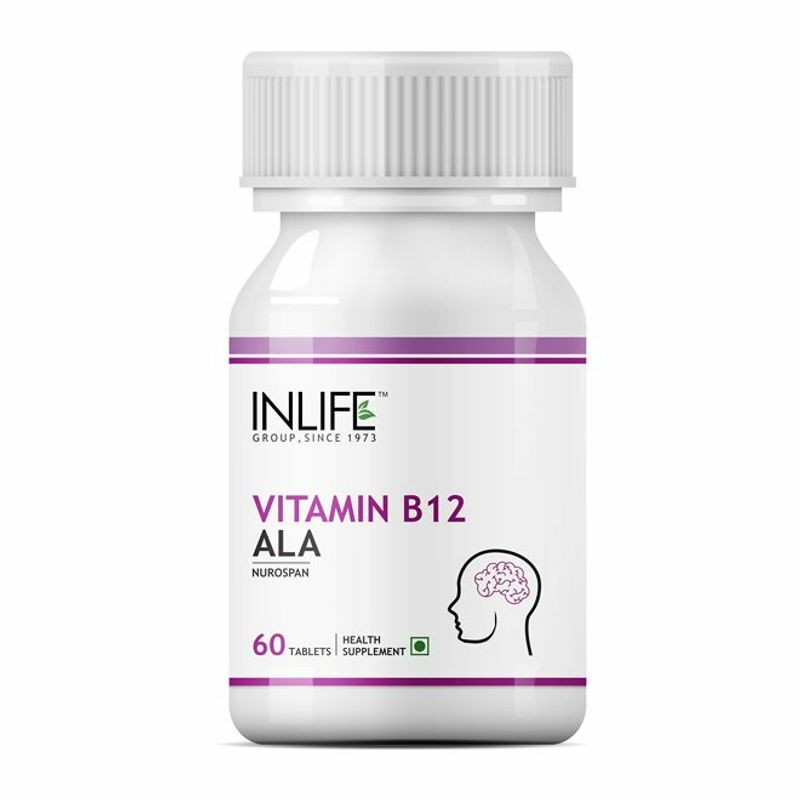 Vitamin B12 maintains healthy energy levels throughout the day and is essential for healthy blood cells. Helps in formation of red blood cells.